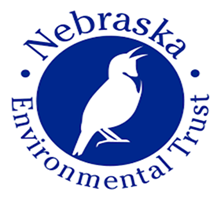 Join us in giving back to the Omaha Metro community by donating a family membership to Fontenelle Forest to a family in need. Did you know that children spend up to 50 hours per week on devices, according to the Kaiser Famly Foundation? That number increases in the winter. More startling, children today spend 90% of their time indoors, according to the International Journal of Time Use Research. 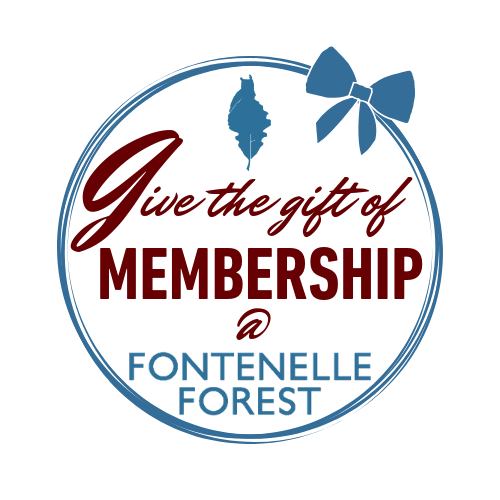 Give a membership to Fontenelle Forest, with 19 miles of trails and plenty of active and educational programming, to a family in need. What does a family membership mean to a local family? A year of safe, wild family memories await with your gift. 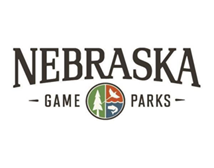 Families can explore over 2,000 acres of land, enjoy weekly programming, special events, educational classes, and unique encounters that bring a new adventure with every visit. Fontenelle Forest offers the opportunity for kids to explore the ways that their parents and grandparents did – almost every day in our Acorn Acres natural playscape you can find little ones digging holes, making mud pies, building out of sticks and logs, and getting dirty. 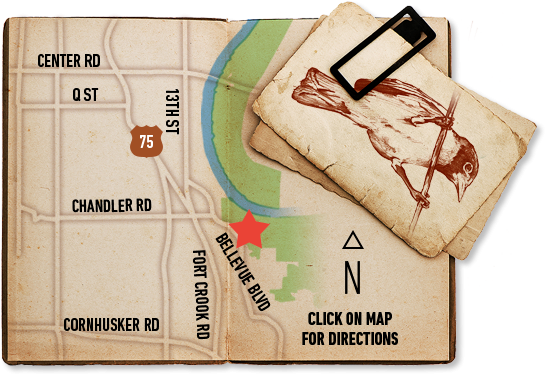 Not every child in the Omaha Metro area can explore in their own neighborhood, so we want Fontenelle Forest to become an extension of children’s backyards. We want children from all walks of life to experience mud in their fingers, sun in their eyes, and the sound of the Forest in their hearts. With your gift today, you are ensuring our community’s children have access to nature.